August 27, 2013 (Wortham, Texas) – It’s hard to imagine the winter months when its near 100 degrees in Texas but Freestone County Raceway L.L.C. 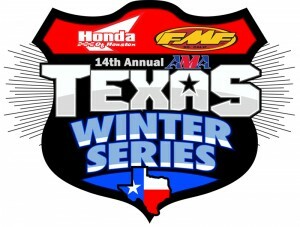 is happy to announce that Honda of Houston is renewing its co-title sponsorship of the 14th Annual AMA Texas Winter Series. 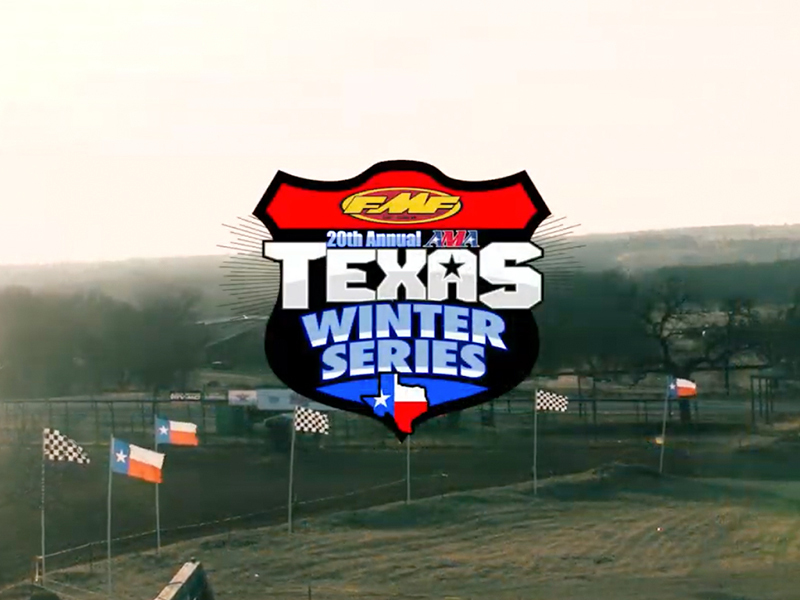 Honda of Houston has established support as one of the longest standing sponsorship’s with any motocross series in the Lone Star state. The last two years has seen double digit growth once again. 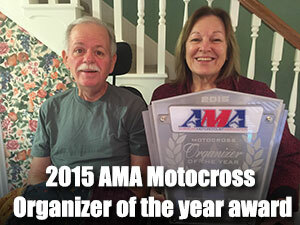 Last year the series grew to over 550 entries per round. 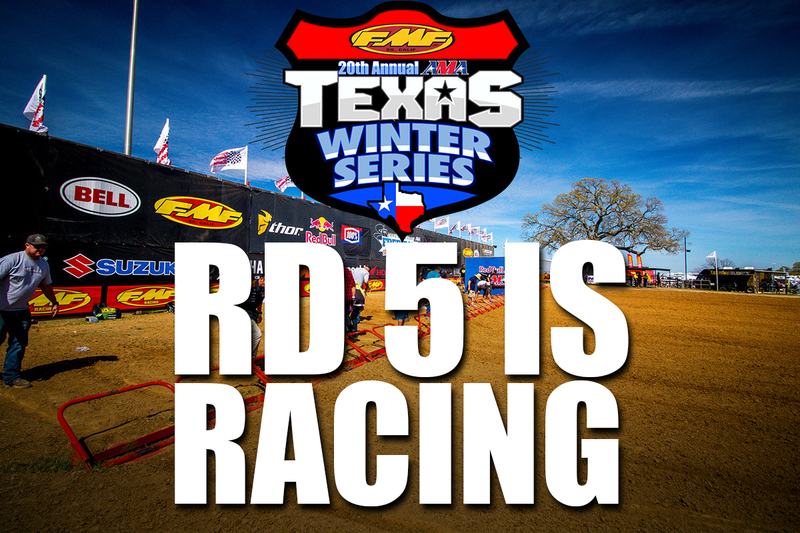 Over 33% of the rider in the series were from outside of Texas making up 26 different states and two countries thus bringing great competition to Texas. The Honda of Houston/FMF AMA Texas Winter Series will kick off on New Years weekend at Freestone Raceway with practice on Friday, December 27th. 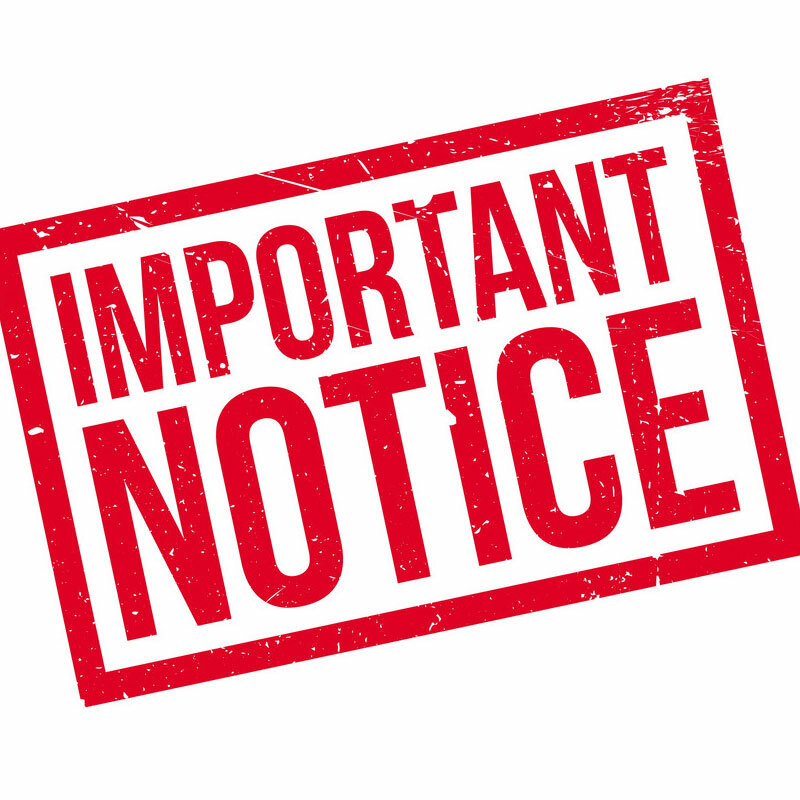 Round 1 of the series will begin with Mini classes on Saturday, December 28th and all big bike classes competing on Sunday, December 29th. 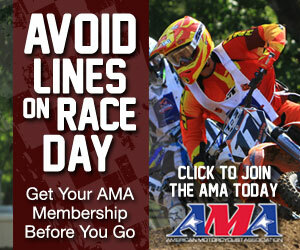 For more information about the AMA Texas Winter Series, look under the Events page under Racing on the FreestoneMX.com home page.